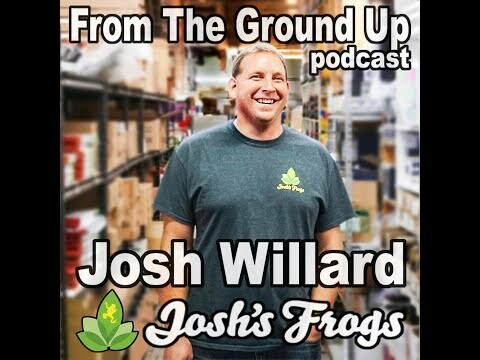 On the Web - Gecko Time talks to Zach Brink of Josh’s Frogs about a few gecko related topics. 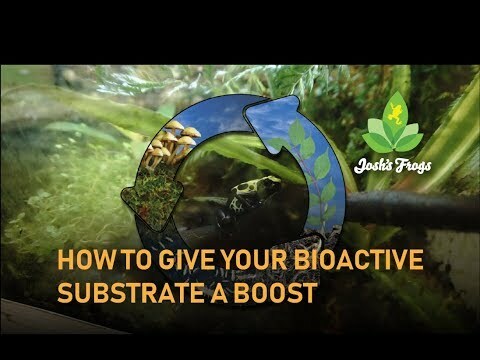 YouTube - Zach from Josh’s Frogs talks about the new Bioactive Booster product, which is a safe and effective way to give your bioactive setup a boost. 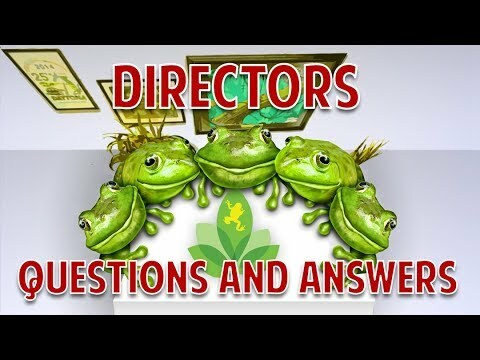 Josh’s Frogs: What Kind of UVB Bulb Do I Need? 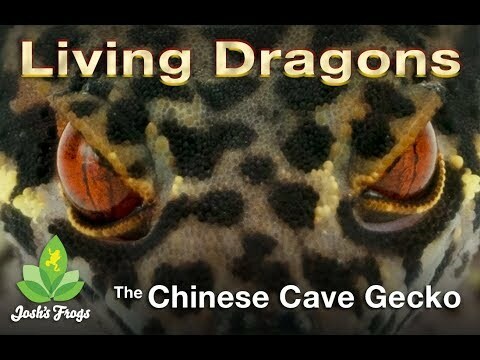 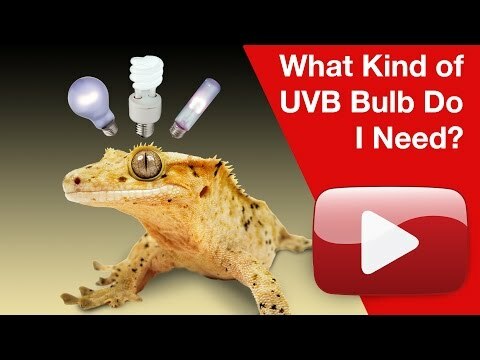 YouTube - Zach at Josh’s Frogs provides a guide to UVB bulbs, to help you pick the right one for your reptile.